There was also a lot of time spent by the passengers looking out of imaginary train windows describing what was happening on the platform which the audience couldn’t see.. Juliet Mills is rarely on stage and if you went to especially to see her, then you’d be disappointed. Most of the play is set on the train itself; another feat of excellent set design. The compartments swing on from both wings and the action is pinpointed by the opening and closing of the sliding doors. The dining and luggage cars are simply represented with tables and chairs, holdalls and suitcases . 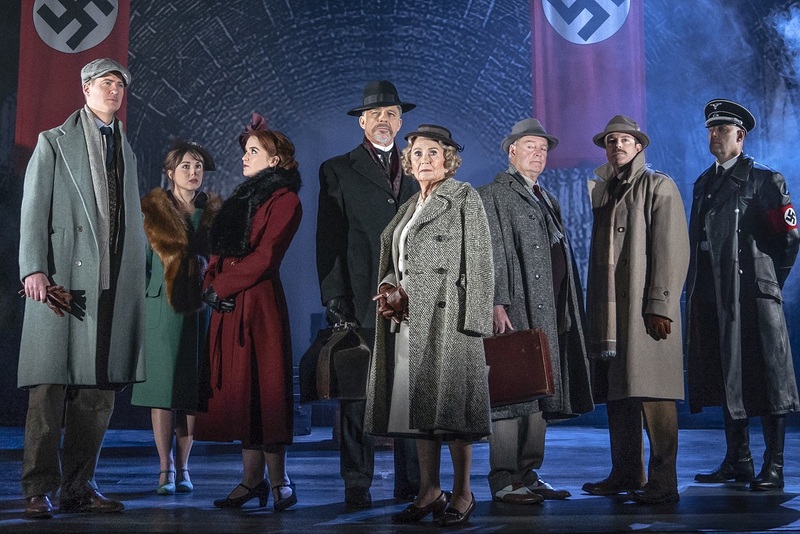 Building on the phenomenal decade long success of The Agatha Christie Theatre Company, The Classic Thriller Theatre Company presents a quick witted and fun thriller, based on the 1939 Hitchcock classic, ranked as one of the best British films of all time. 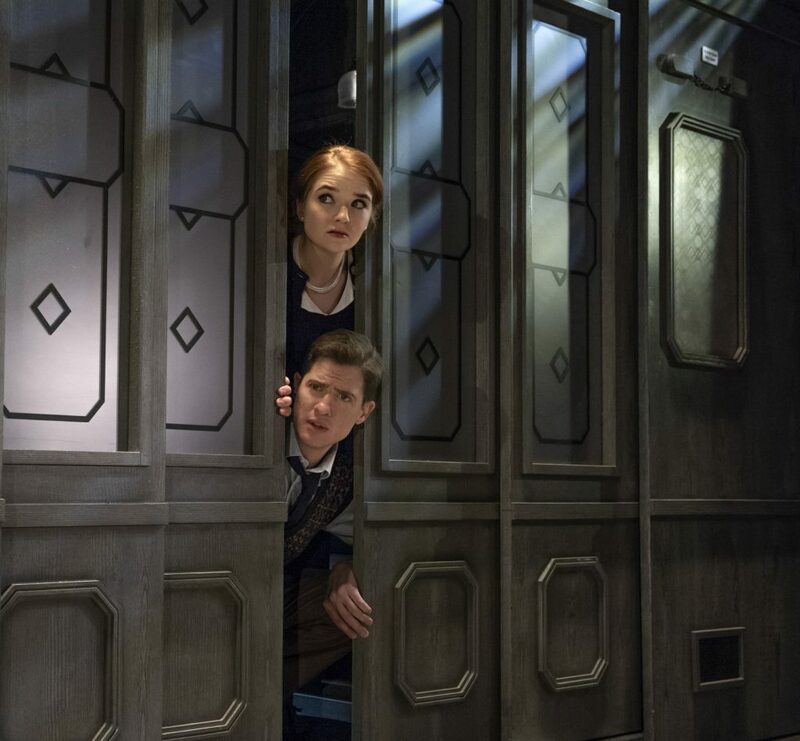 The cast also features Lorna Fitzgerald, fresh from her departure from the role of Abi Branning in BBC’s EastEnders, James Boswell, and Robert Duncan, Drop The Dead Donkey.With this cast, set, lighting and costume design this production is one not to miss, especially if you’re a fan of the good old whodunnit!